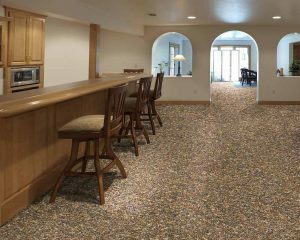 When you hear the word “carpet,” it’s easy to think of an outdated look at your grandma’s home. 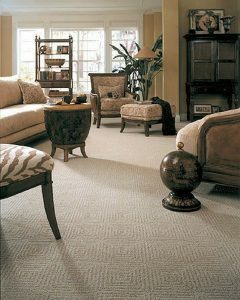 But carpets & rugs are a very popular type of flooring in Dallas & Plano, TX, particularly for bedrooms. With the harsh winter weather, homeowners feel more comfortable with a cozy flooring in their bedrooms. In this day and age, carpets don’t look like they used to, either. Modern carpets can make a home stylish and beautiful while helping it conserve heat during the colder months. If you’re looking for something a little softer beneath your feet, Starwood Distributors has exactly what you’re looking for. We offer a broad selection of carpeting in a wide range of materials, including nylon, polyester, wool, olefin and more. Soft and warm: perfect to break the fall of babies learning to walk, and to keep the entire family’s feet warm and cozy. Sound absorbent: if you live in a two-story property, installing carpeting on the second floor in particular is a good idea, as it will help absorb some of the sounds from above. Smell, stain and soil resistant: certain types of carpets are known for being resistant to stains and smells. Installing them in your home will help you keep it clean. 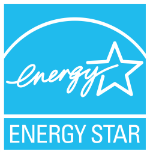 Energy saver: carpeting has been proven to save energy, as it insulates your home up to 17 times better than other floor types. 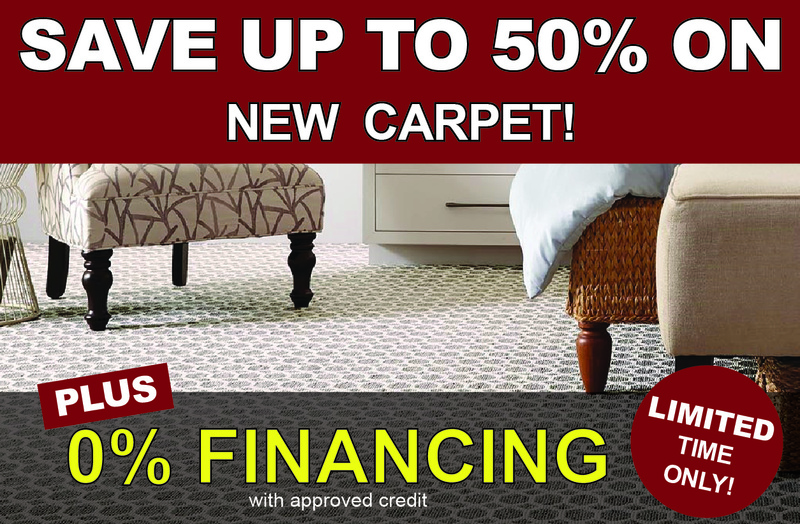 In addition to carpet, we also offer area rugs. There are many uses for area rugs. They may simply be used to add an accent to a room or to protect floor from high traffic or damage. They also can add insulation to a wood or tile floor. They come in many shapes and sizes to fit any application. Tufted carpet is made on a high-speed machine that stitches big loops in place, and then a secondary backing material is applied for strength and stability. Woven carpet construction is similar to woven fabric. The pile, weft, and warp yarn interlace on the loom, allowing for wide versatility of design. Needle-punched carpet is made by punching layers of fiber through a mesh fabric by thousands of barbed needles. The result is a felt-like carpet. Hand-knotted carpets and rugs have been made (mostly in wool) for centuries, primarily in the Middle East and China. Commonly referred to as Oriental rugs, they follow distinct traditions of color and pattern. Choosing the right carpet for your home is an important decision. It is one of the biggest investments in your home. You want to be sure that you choose a color and style that compliments each room. Textured has curled or twisted tufts that create a textured surface. 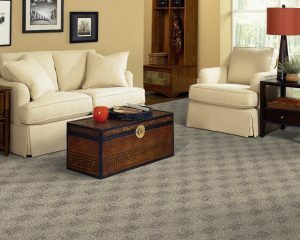 Textured carpet is one of the most popular types of carpet. Frieze is a type of textured carpet with highly twisted tufts that curl at the pile surface. Loop has a loop pile with tufts of equal height or multi-level loops. Pattern Cut Pile has a sophisticated look made using Saxony yarn, but generating a pattern look by tufting cut pile and loop pile with a level pile height. Cut Pile Berber has a casual cut pile construction using a combination of big tufts and small tufts. Saxony has a dense level-cut pile. Yarns tufts are closely packed, presenting a smooth, luxurious surface. Cut Loop has yarns that are tufted into large islands of high cut tufts and lower loop tufts to form a sculptured pattern. Starwood Distributors offers professional carpeting installation in the Dallas & Plano area, along with other high-quality, effective flooring solutions. Let our expert designers help you every step of the way. 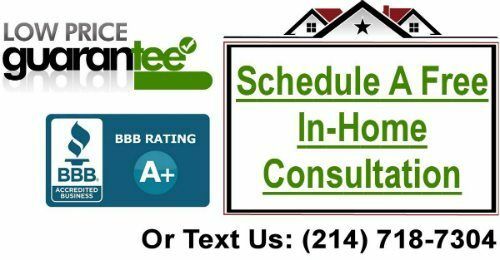 Call us today at (972) 464-9793.